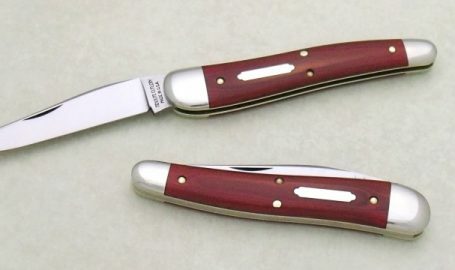 (#14 Tidioute Cutlery Lick Creek Boys Knives in O.D. 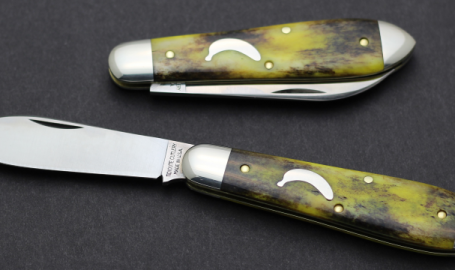 Green Linen Micarta & Antique Amber Jigged Bone) Available In Stay up to date by following our production photos and much more over at GreatEasternCutlery.net _____________________________________________ For the Largest Selection of Great Eastern Cutlery Pocket Knives Please Contact One of Our Many Distributors. 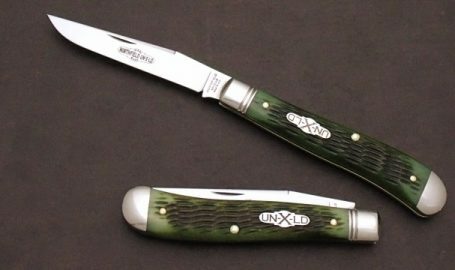 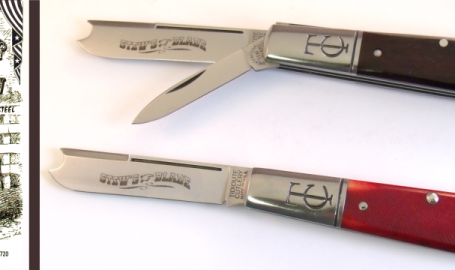 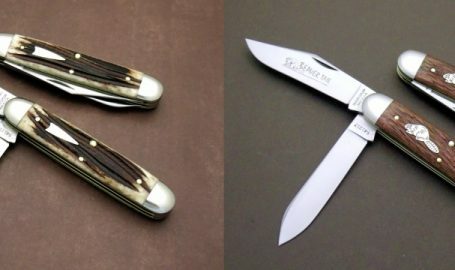 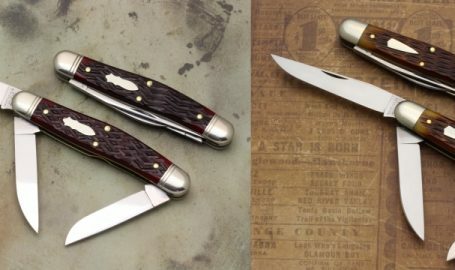 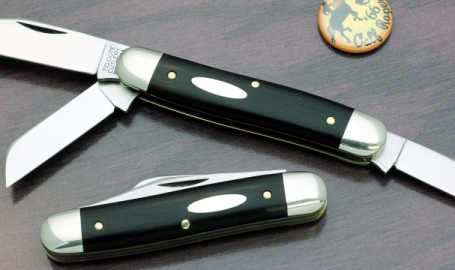 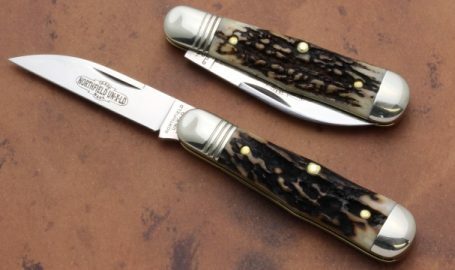 Great Eastern Cutlery is a manufacturer of traditional pocket knives located in historic Titusville, Pennsylvania. 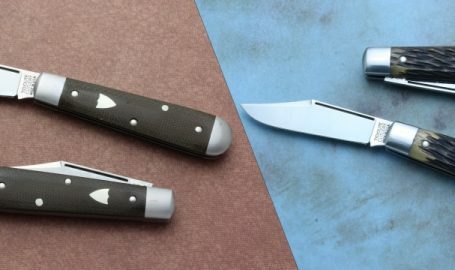 Founded in 2006, we have quickly gained a reputation for producing the finest classic cutlery in the U.S.A. Every one of our knives goes through an estimated 200 hands on processes resulting in a beautifully crafted pocket knife.